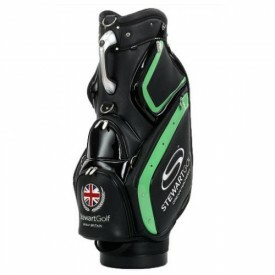 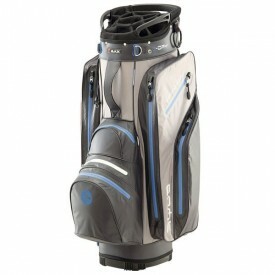 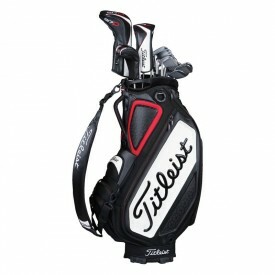 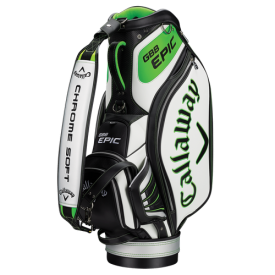 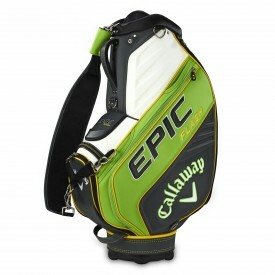 Golf tour bags are different from other golf bags, as they don't feature the standard 14-way divider, and instead utilise a 6 or 8-way system for your golf equipment. 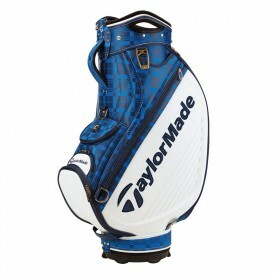 Although, despite carrying less, they are often made of higher-quality material. 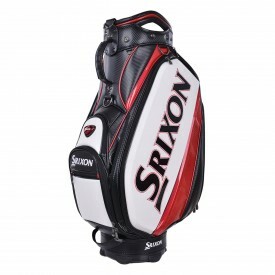 Keep in mind that it is advised that a tour bag, often referred to as a 'staff bag' as they are seen being carried by caddies of tour players, should be carried by a caddy or sit on a golf trolley since they can be quite large and heavy, thus difficult to lug around a golf course.